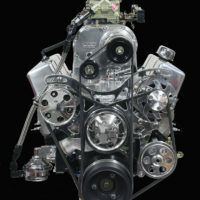 V12 engines enjoy special reverence among both engine designers and performance enthusiasts alike. They are universally celebrated for their operational smoothness and unrivaled sound appeal. 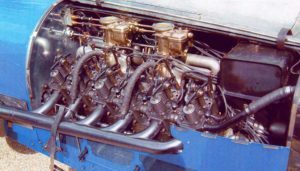 Not surprisingly, V12 engines arrived relatively early in the automotive age; the first twelve-cylinder V-type engine being designed and built by the Putney Motor Works of London in 1904. It displaced 18.3 liters (1117ci) and was designed for a racing boat application. 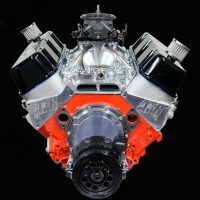 It was a 90-degree design with a single camshaft and carburetion system located within the V-angle and a centralized exhaust outlet rising above the V with long straight exhaust ports. The 280 HP,10.7L 1923 Delage V12 set a new land speed record in 1924. 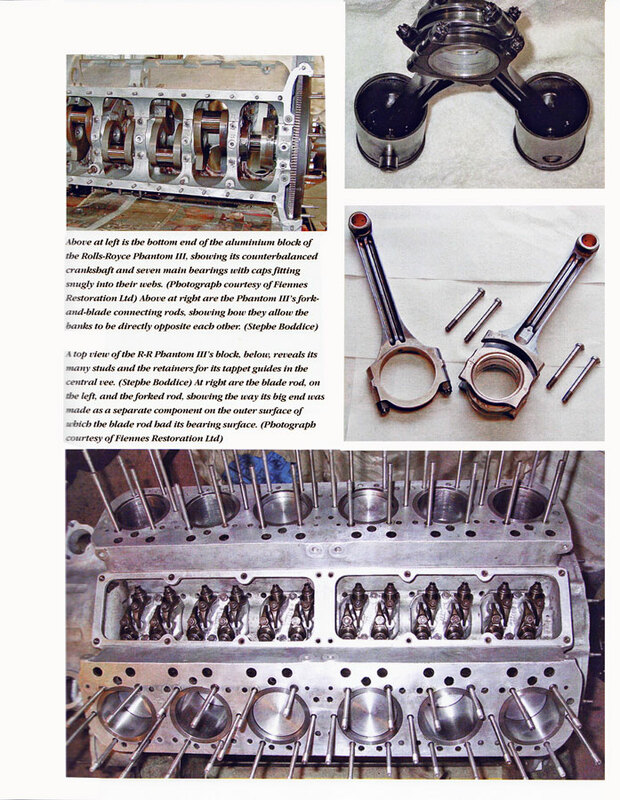 From there V12 engines evolved rapidly and that’s the focus of Karl Ludvigsen’s extraordinarily thorough 425-page history of the V12 engine. 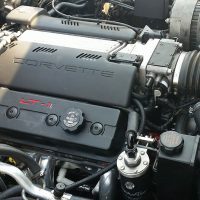 The uninitiated may believe that V12 engines were mostly used for racing applications in high-end vehicles like Ferraris, Maseratis, Jaguars and the like, but that just a small part of the V12 story. V12 configurations spread like wildfire into automotive, marine and aviation applications and Ludvigsen has spared no expense to present and thoroughly dissect each and every one of them in all their various forms. 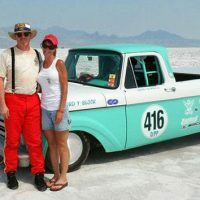 The book covers all applications and provides insight into cross-platform versions designed for aviation use and subsequently put to use in boats and land speed record cars. His coverage ranges from the 1913 European Sunbeam to the 1915 Packard in the United States where V12 caught on so well that the 1917 New York Auto Show featured 16 different manufacturers offering V12 powered automobiles. No laggards by any stretch, European builders like Hispano-Suiza, Maybach, Tatra and many more developed amazingly smooth and powerful V12s for luxury car applications. 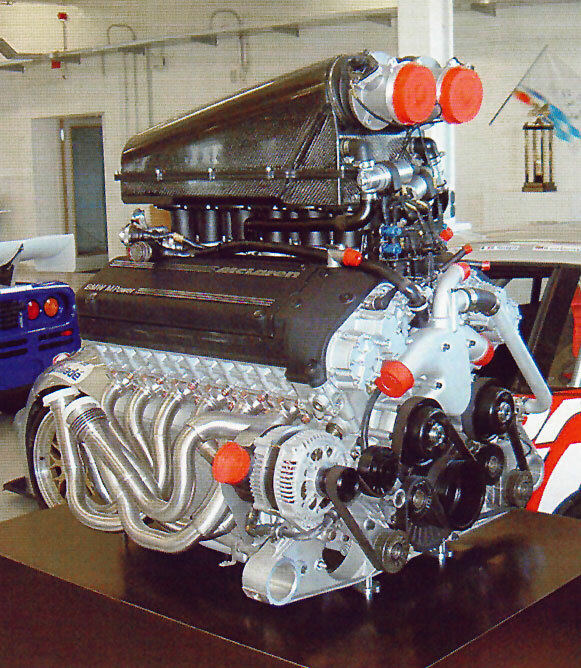 The V12 automotive engine was thus embedded in the automotive design culture for well over a century at this point. 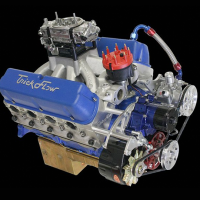 Ludvigsen also presents detailed descriptions of racing and Grand Prix applications including many detailed line drawings and detailed photos that illustrate a level of precision and design expertise many readers will find surprising, particularly in very early engines. Perhaps the best way to give readers a glimpse of the totality of V12s covered in Ludvigsen’s book is to provide a brief list of chapter headings and part of their contents as follows. 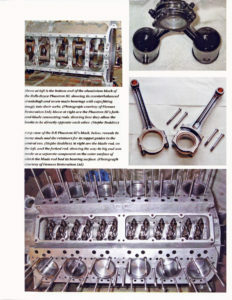 Detail page of the aluminum Rolls Royce Phantom III V12. 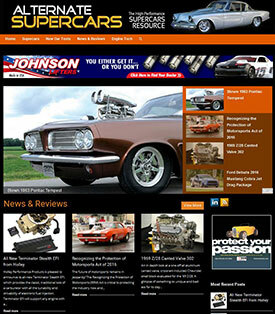 Many more V12 engines from a broad range of manufacturers are examined in detail. 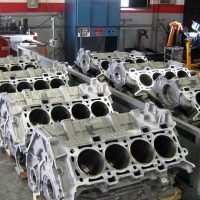 Readers learn the purpose of each engine’s design philosophy, design features, performance, applications, problems, and a few failures. 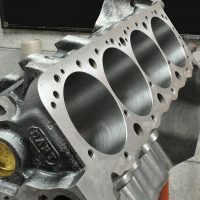 What ultimately emerges is essentially the “Last Word” on V12 engine design, development, and usage from an extraordinarily well-qualified authority. Ludvigsen defines the unique features of each engine, pointing breakthroughs and radical departures from the norm. 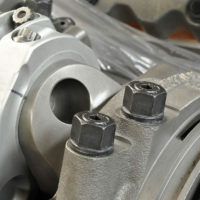 He illustrates the difference between articulating and fork and blade connecting rods for different applications and the innumerable types of cylinder heads and valve train configurations. 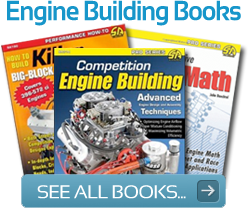 While not specifically a technical book, engine guys and casual enthusiasts alike will still like this book. 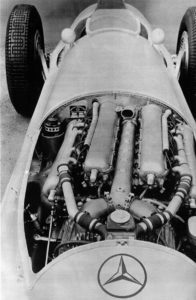 It is lavishly illustrated with photographs, charts and line drawings that depict V12 engines in all of their many configurations. 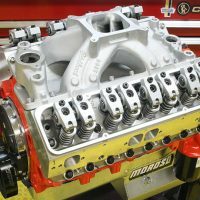 Those who enjoy probing the inner workings of sophisticated internal combustion engines will revel in the pictures and information presented here. Twin supercharged 3.0L 1938 Mercedes V12 produced 440-474 HP. There is plenty to learn and plenty to enjoy. 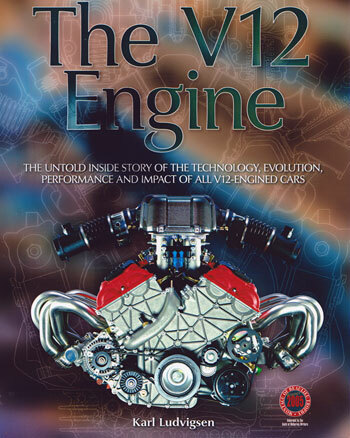 If you're looking for very detailed technical information, it's not here, but this book is a very good overview of V12 engine evolution and you are able to glean some good general tech if you study it carefully. While many books ultimately find their way to the top of the toilet lid for brief bathroom viewing, Ludvigsen’s V12 tome is both a rich bedside companion and a cozy easy chair read that never lets you down. 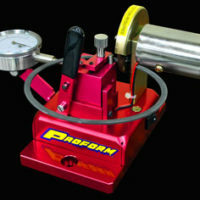 For those of us who enjoy mechanical details, engines are the perfect retreat and Ludvigsen is the master of ceremonies. Get it, read it and return again and again to marvel over the intricacies of the marvelous V12 engine courtesy of author Ludvigsen and the many engine designers who brought this extraordinary engine to life.